Lions, Tigers and Bears, Oh My! Visit this 720 acre Rescue and Educational Facility, located just 30 miles outside of Denver, where more than 450 large carnivores roam freely. Our new 48,000 sq. ft. Welcome Center Complex includes a restaurant, ice cream shop, catering commissary and meeting/wedding space. 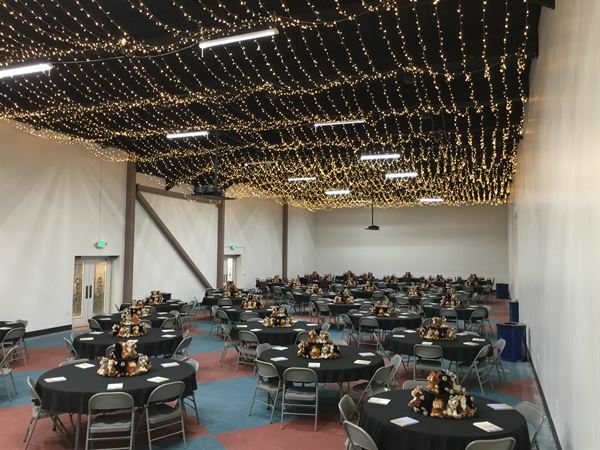 The Sanctuary has numerous options for parties, meetings, weddings and special events, with base fees for specific spaces, as well as additional options for entry and elevated walkway visitation. Your guests will love the Sanctuary setting. Spaces include a private conference room, small-to-large decks and mezzanines, as well as open observation decks located throughout the 720-acre facility.